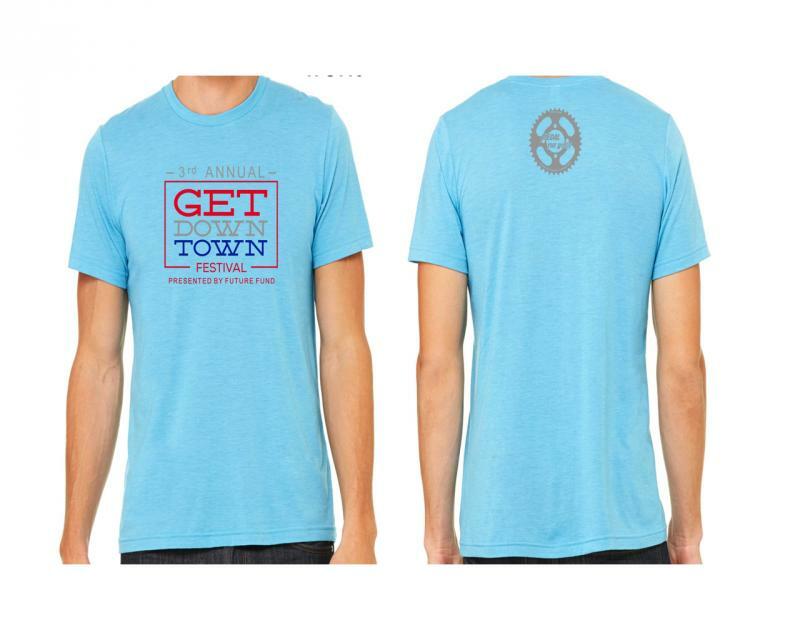 and look great in your very own Get DownTown tee shirt! 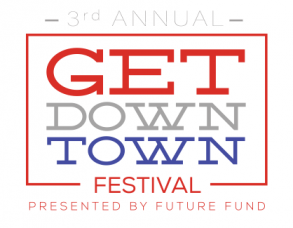 We will be taking orders through 25th of May for guarantee for $15.00, or you can buy them at the festival for $20.00. You can also purchase Mugs and Posters! Call us for more information.